facilities for your child to grow and learn." 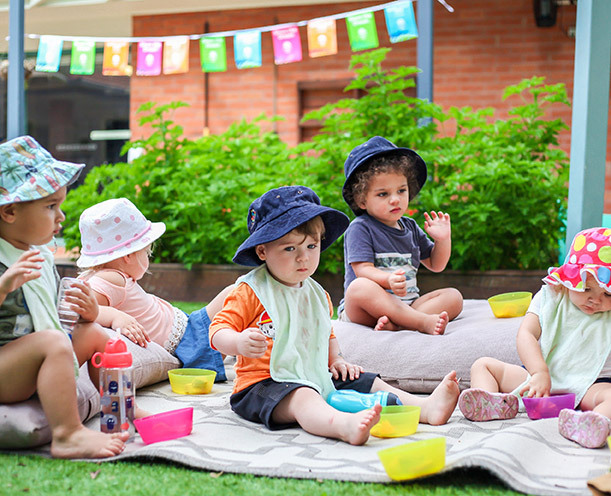 We believe at Bush Babies Nurseries that the early years of a child’s life are the most important – as studies have shown, children’s emotional, social and physical development has a direct effect on their overall development as a person. So at Bush Babies Nurseries, we are dedicated to providing children with the best early childhood education and care. Our goal is to provide a care environment that is the next best thing to home. 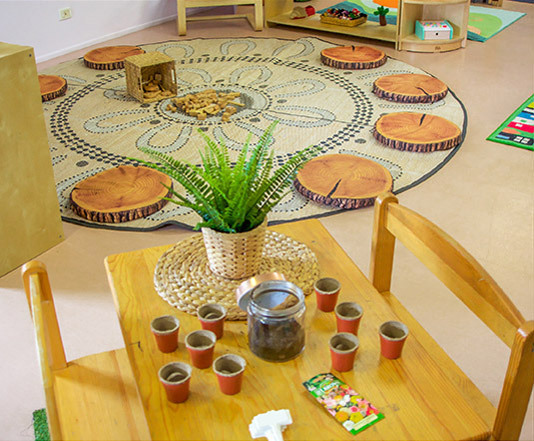 The most important part of an early learning centre is the team of educators and teachers. 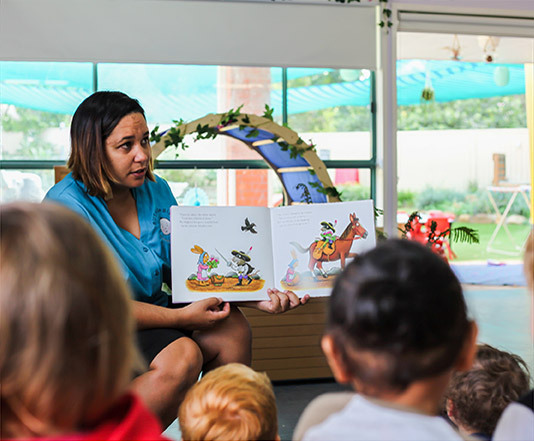 These are the people who will be accompanying your child through their early years as they explore, discover, learn and grow – which is why Bush Babies Nurseries have a very stringent process for recruiting Educators. As a minimum, every Educator must be studying towards their Diploma in Children’s Services – with at least 50% of all educators on site being fully qualified. Each operational Kindergarten Program has a qualified Early Childhood Teacher with either a Bachelor Degree in Early Childhood, or a Diploma in Children’s Services and studying towards a Bachelor Degree in Early Childhood. 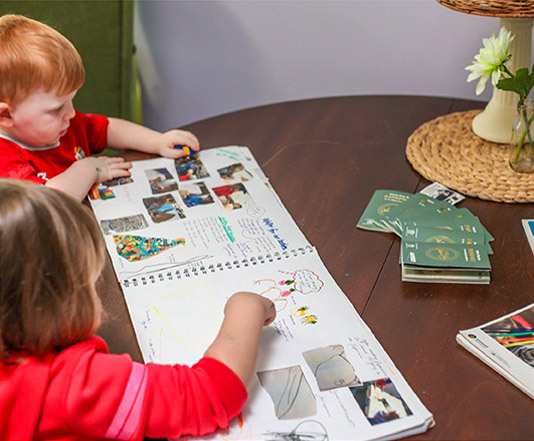 Here at Bush Babies Nurseries we believe education starts with family, and that a strong link between home and care is key to children’s healthy development and wellbeing. So we provide families and educators many opportunities and platforms to maintain regular communication and to develop a sturdy relationship. When children see their parents and educators have a strong bond, they will feel more comfortable at our care, which will make them more confident and engaged learners. We provide parents with a Parent Communication Book, a Parent Communication Board, and daily Story Park updates (online app). We also encourage parental involvement, and families are welcome to pop into the centre at any time. 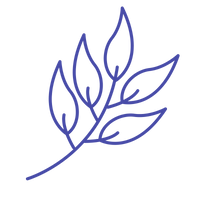 Bush Babies Nurseries host regular events for families, and even some events organised by parents, to develop and strengthen bonds between children’s homes and our centre. When children feel safe, nurtured and secure, they feel a strong sense of wellbeing, which gives them confidence to communicate effectively and be actively involved in their learning journey. 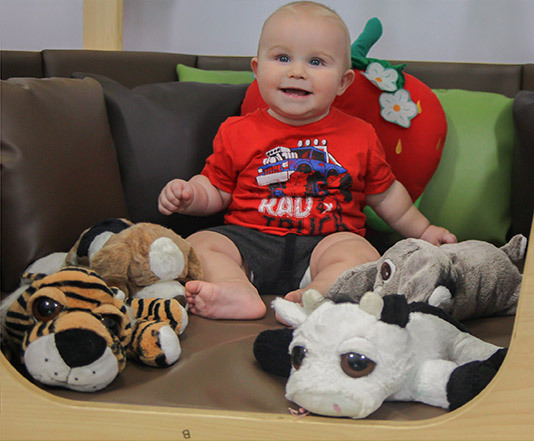 Each child is different, and Bush Babies Nurseries take individual needs into consideration to support them to learn and grow at their own pace. 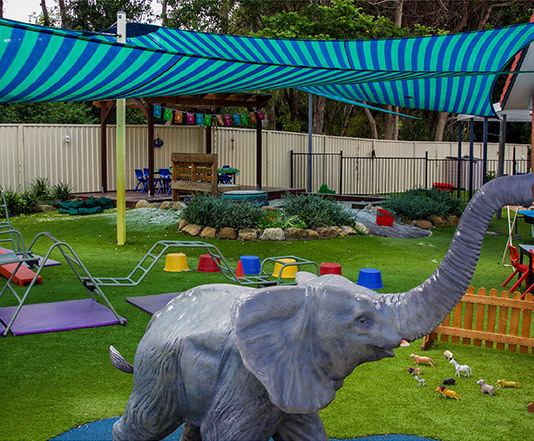 Bush Babies Nurseries help children feel connected to the environment they live and learn in. We teach them about the impact they have on the world, and how they can choose to make it a better place. 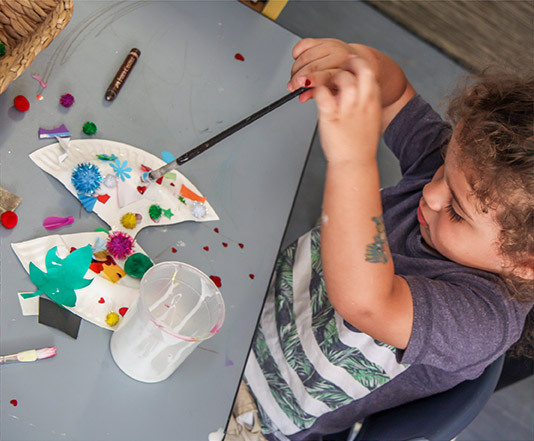 As cultural diversity is at the core of our ethos, we promote cultural awareness and understanding so that each child can feel a strong connection to their cultural heritage and develop their own cultural identity. Bush Babies Nurseries teach children to respect, accept and celebrate cultural differences, giving them a strong sense of belonging, leading them to embrace diversity and become confident and involved learners.